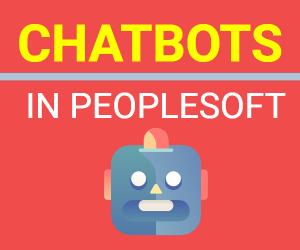 Process Scheduler plays an important role in PeopleSoft application by performing batch transactions & running processes and reports. Due to its significance in PeopleSoft architecture, availability of process scheduler become critical. Most of the organizations deploy multiple process scheduler to handle the requests. Still at times, process scheduler can behave erratically (specially when running on Windows). This can result in lot of processes being queued and not getting executed. To check the availability of Process scheduler, you can deploy monitoring scripts which can notify you in case of any issues. If needed, you can also check the status of process manually. There are several ways to find out the current status of process scheduler. 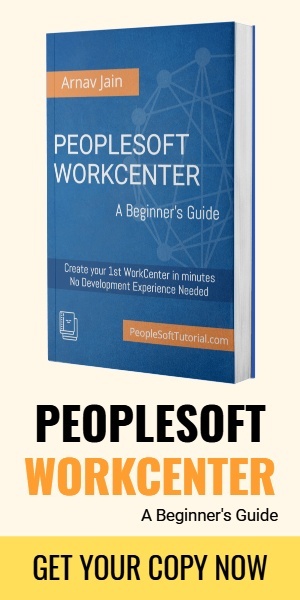 Go to PeopleTools > Process Scheduler > Process Monitor and navigate to ‘Server List’ tab. On this page, you will see the process scheduler with current status for the PeopleSoft database. Another way to find the current status of process scheduler is via below SQL. Sometimes, process scheduler gets stuck and current status isn’t shown in process monitor or tables. In that case you must check the server status using psadmin utility on Process Scheduler server.